What's the Difference between Concrete and Cement? 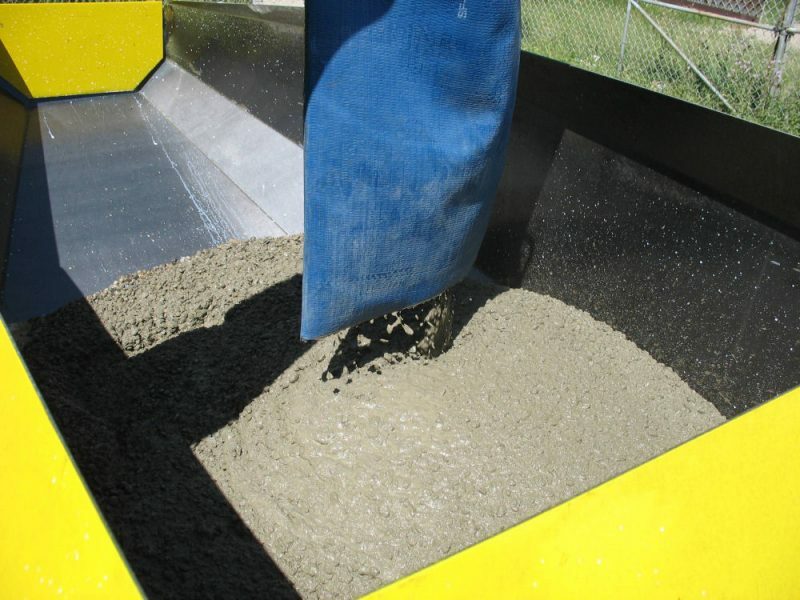 - Steve's U-Cart Concrete, Inc.
Our customers often ask what the difference is between cement and concrete. Let’s clear that up!